The United States Hispanic Leadership Institute (USHLI) invites you to attend the 2018 Annual Dinner Celebration on August 9, 2018. A reception will be held from 5:30 – 6:30 P.M. followed by dinner from 6:30 – 8:30 P.M. at the Hyatt Regency Chicago – West Tower, 151 East Wacker Drive in the Crystal Ballroom. Click here to view the agenda. This year’s keynote speaker is the Honorable Jan Schakowsky, U.S. Representative for Illinois’s 9th congressional district. Congresswoman Schakowsky has been a lifelong consumer advocate and a champion for, what she sees as, the disappearing middle class. As a result, she has written legislation that made children’s products safer and led a campaign that added expiration dates to food products. 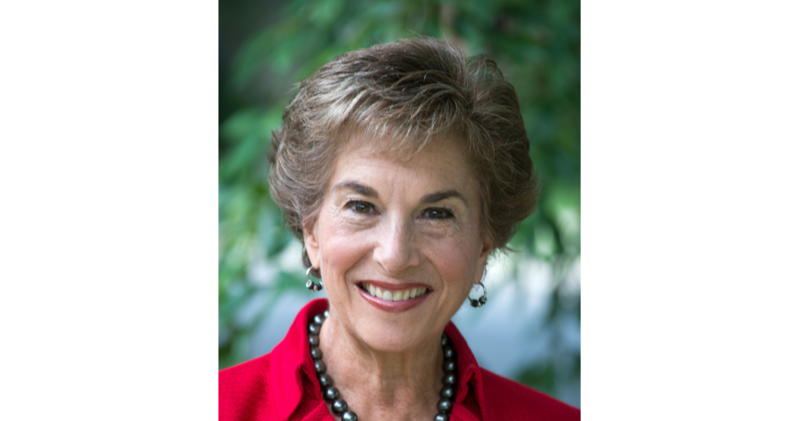 Currently, Congresswoman Schakowsky serves in the House Democratic Leadership as Chief Deputy Whip and member of the House Democratic Steering and Policy Committee. She is also a member of the House Budget Committee, as well as the House Energy and Commerce Committee, where she serves as Ranking Member of the Digital Commerce and Consumer Protection Subcommittee, and member of the Health and Oversight & Investigations Subcommittees. The purpose of this event is to celebrate USHLI’s unwavering work in the community and to raise operating funds for the following year. General Admission tickets are $100.00 per person. Please contact Victoria Villalpando at vvillalpando@ushli.org for more information.